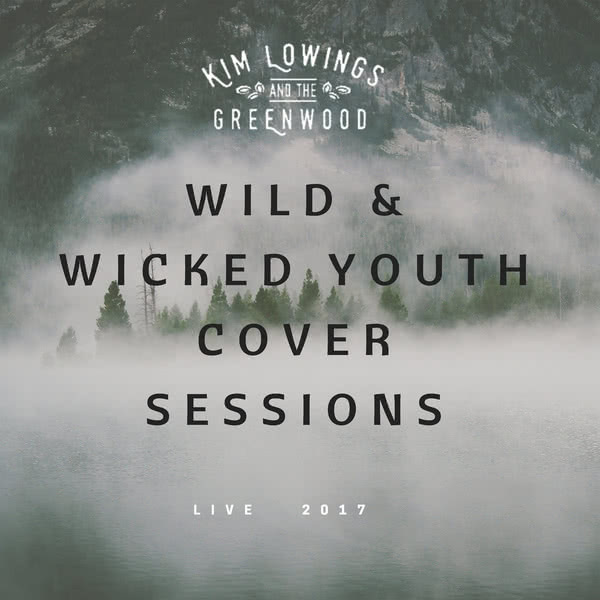 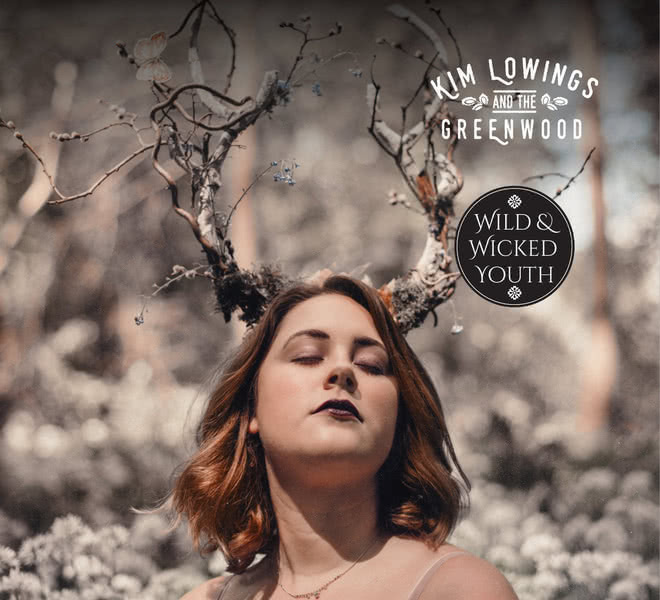 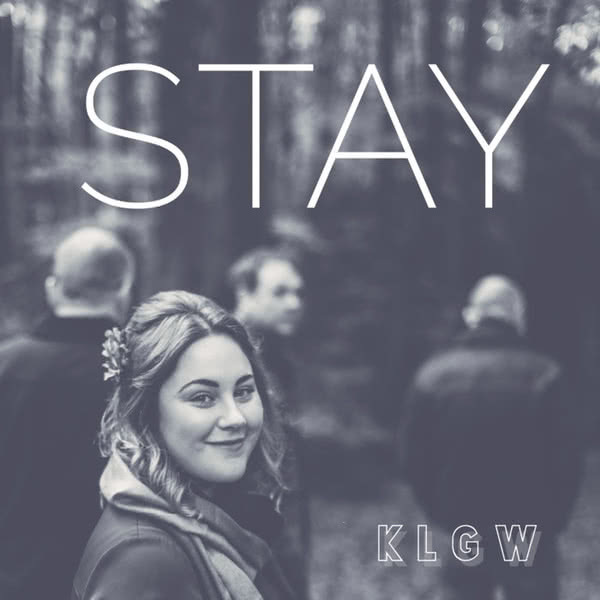 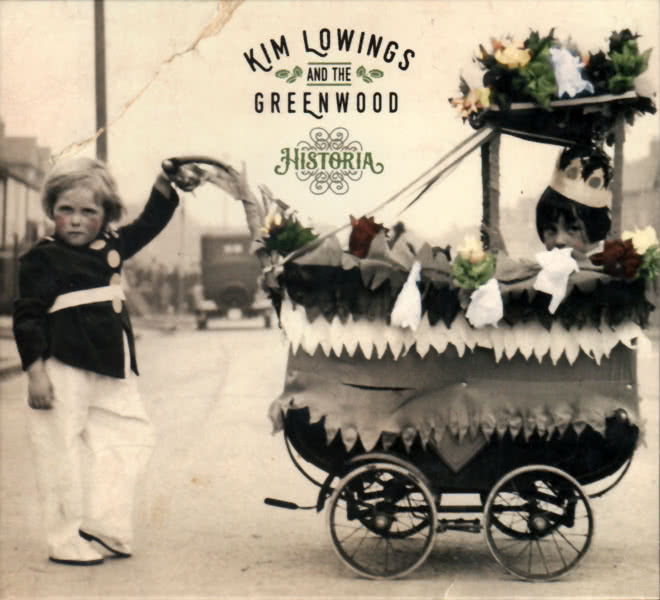 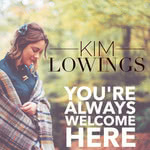 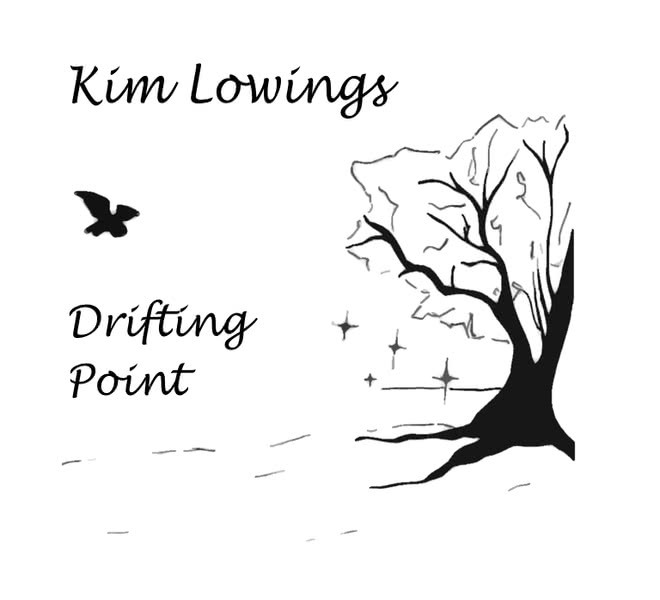 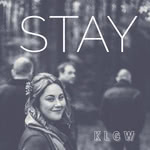 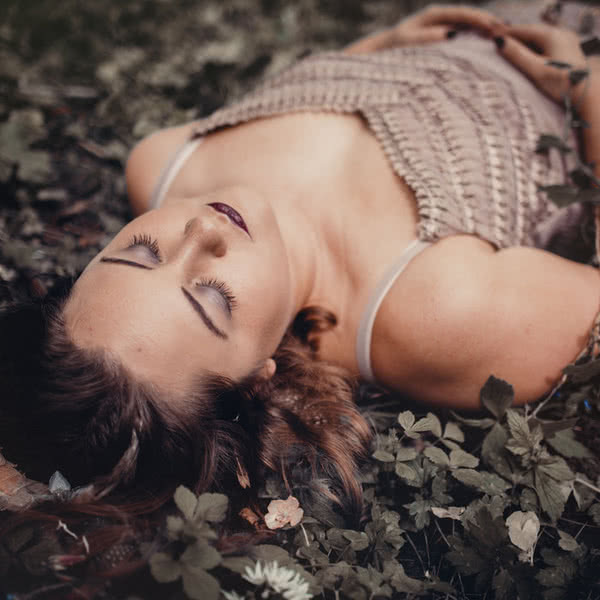 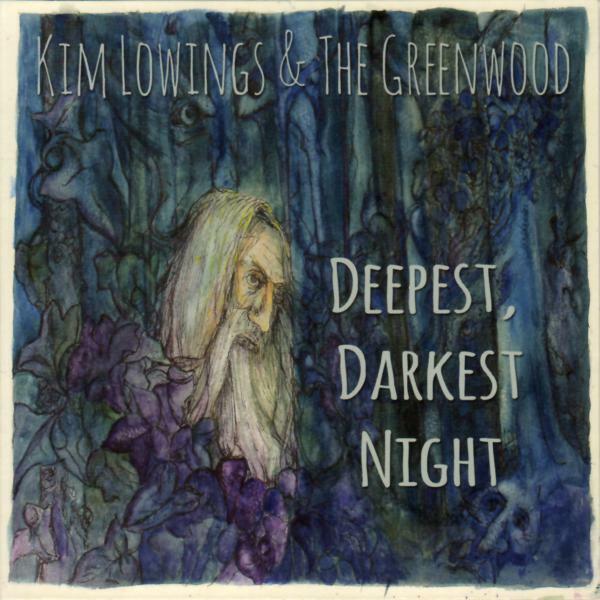 In 2017, Kim Lowings and The Greenwood ran a crowdfunding campaign to help complete their third album Wild & Wicked Youth . 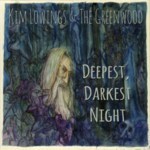 It featured an option to select a cover song for the band to re-work. 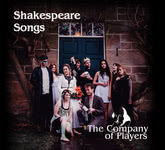 This album includes live recordings of the eight songs that were selected. 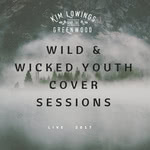 Track 9 is an added bonus cover song that remains a firm favourite at live shows. 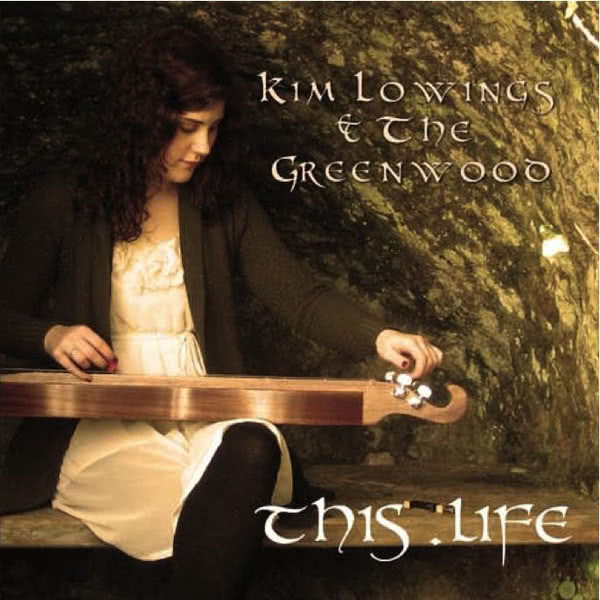 This CD is dedicated to Geoff Haywood, Robert Rhead, David Swann, Jon Tribbel and Robin McGillveray as a thank you for their continued support to live music.